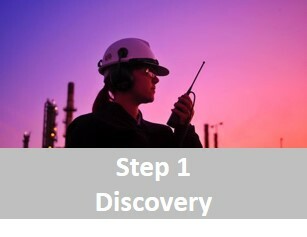 Our three-step approach to performance improvement - discovery, development and implementation support - helped one refinery in Western Europe to increase its profit margin by more than 50 cents per barrel over two years.This was a prime example of how, by retaining our services for the implementation stage, the client was able to achieve all of the benefits identified in the discovery and development phases. Without our support, they might only have implemented a third of them. Discovery and development uncovered opportunities throughout the refinery complex, impacting throughputs and yields in the process units, together with product blending and stream dispositions between the process units. 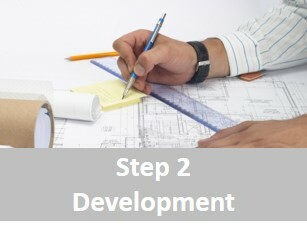 They also proposed several low cost capital projects, mainly to improve energy efficiency. Finally, a third of the ultimate performance benefits were the result of opportunities uncovered during implementation. The client was so convinced of the value of on-site implementation support that our services were extended from an initial six months to two years. We carry out a detailed analysis in order to develop a performance improvement plan that is both technically and economically viable. The plan is developed in close co-operation with the refinery team and reviewed regularly to ensure that the proposed changes are realistic and credible. It is important to include as many non-investment operational changes as possible since these can be tested for viability on the plant. If these tests are successful, the changes can be implemented quickly and provide the early successes that are essential to the overall effectiveness of the change programme. We recommend setting targets for when changes should be implemented and identifying those responsible for each. 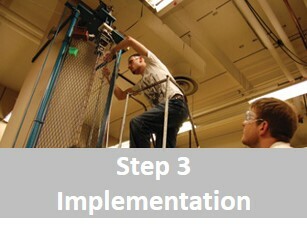 Our three-step approach to performance improvement – discovery, development and implementation support – helped one refinery in Western Europe to increase its profit margin by more than 50 cents per barrel over two years.This was a prime example of how, by retaining our services for the implementation stage, the client was able to achieve all of the benefits identified in the discovery and development phases. Without our support, they might only have implemented a third of them.